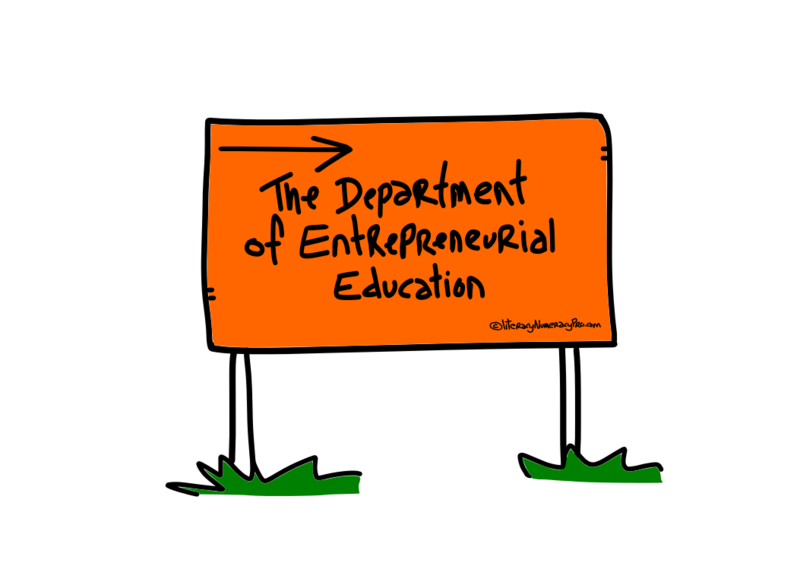 Why aren’t we teaching educators to be entrepreneurs? The idea is blatantly stolen from Jeff Jarvis’s Department of Entrepreneurial Journalism at New York City University. His idea is roughly as follows: You can’t be a journalist in the 21st century in the same way that you could in the 20th century. The world still needs journalists but the job requires different skills. I think this is particularly relevant as education processes get gobbled up by software and technological solutions. We need trainers, tutors, and educators more and more. However, the job requires a new skill set. Next How do you consume news and music? And what does this mean for education?